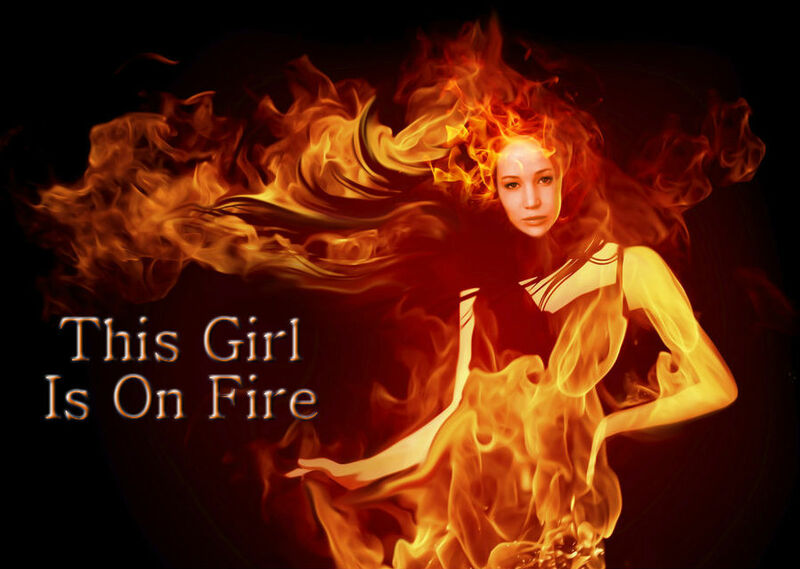 As part of our “This Girl Is On Fire” campaign, we conducted an email interview with Amy Lee, one of the people behind Millionaire Chess. Amy Lee exemplifies the expression “go big or go home.” A self-made millionaire, Amy has spent her career devouring anything that captivates her attention. 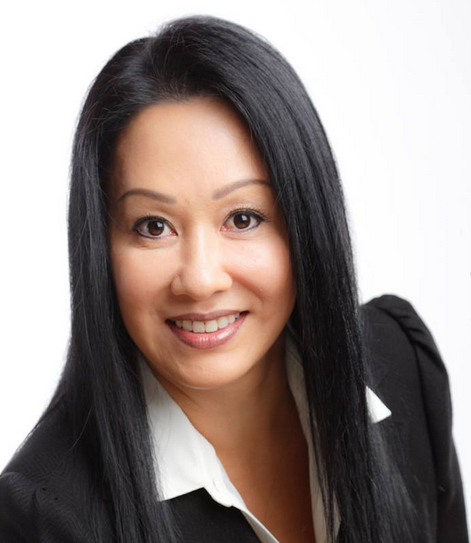 She built one of the first dollar store franchise chains in Vancouver, BC, and found success in high-end real estate development, banking, and restaurant management, all before deciding to retire at the age of 38. Amy is Chinese, born in Vietnam, raised in Canada and has been there since she was 8 years old. Her family escaped the devastating situation in Vietnam in 1976. By the time they arrived in Canada, her parents had nothing left but the 4 gold necklaces they saved up for as wedding gifts for their children. Amy’s family literally started life anew in Canada beginning in 1979. Passionate about tackling new challenges, she instantly saw an opportunity in the Millionaire Chess Open and decided to “unretire” to take it on as her first project after travelling the world with her son for two years. Through her longtime friend Maurice Ashley, Amy saw the potential to bring chess into the mainstream eye, raising the game to a completely new level. 1. What is Millionaire Chess all about? The Millionaire Chess Open is the highest stakes event in Open chess tournament history. Millionaire Chess is the company that Maurice Ashley and I stand behind with our hearts and all our passion. It’s the branding of what we stand for. Rewarding Brilliance. We started MC with a view to the future. We were never going to be a one trick pony. Of course we’ve created a business, but the essence of what we stand behind is that we want to bring the prestigious game of chess into a new light, a modern light. One that catapults the game to a global stage and changes its face completely. 2. How did you get involved with Millionaire chess? Maurice and I have been friends since 2009. During one of our many talks, I was inspired by his vision for the game. As an entrepreneur, I saw an incredible opportunity to create a legacy from this idea and who better to do that than Maurice? He is really the perfect GM and chess professional to spearhead this kind of monumental change in the oldest game in history. Millionaire Chess wants to bring the game into the mainstream. Chess is already becoming more and more prevalent in pop culture. It’s time to move this impression of this game into a new light. One that we hope can add some excitement. When you think that more people play chess than all sports combined it’s hard not to see the opportunity to do new and exciting things with chess. It’s a serious game based on all skill and no luck. Millionaire Chess comes from a deep rooted passion to shift the direction of this game. We never set out to make everyone who plays chess happy. We never wanted to rock the boat. We just want to see competitive chess elevated to a higher level and to bring more of a spotlight onto one of the greatest game in the world. Though we might be breaking tradition, we’ll still keep the game’s wow factor and broad-based appeal. Hopefully, we’ll successfully add to that as well. 4. How many people are currently registered for Millionaire Chess? As of July 31st , 535 participants from 36 countries are registered. 5. In 2013, the World Series of Poker had over 6,000 entrants with a $10,000 buy-in. Why is getting over 1,500 chess players to pay an entry fee of $1,500 such a challenge? The World Series of Poker didn’t start that way. Even they had many challenges and opposition at its inception. Today it garners much attention, but it had to start somewhere. Chess players are not used to this kind of event and these kinds of high stakes. Give it time. 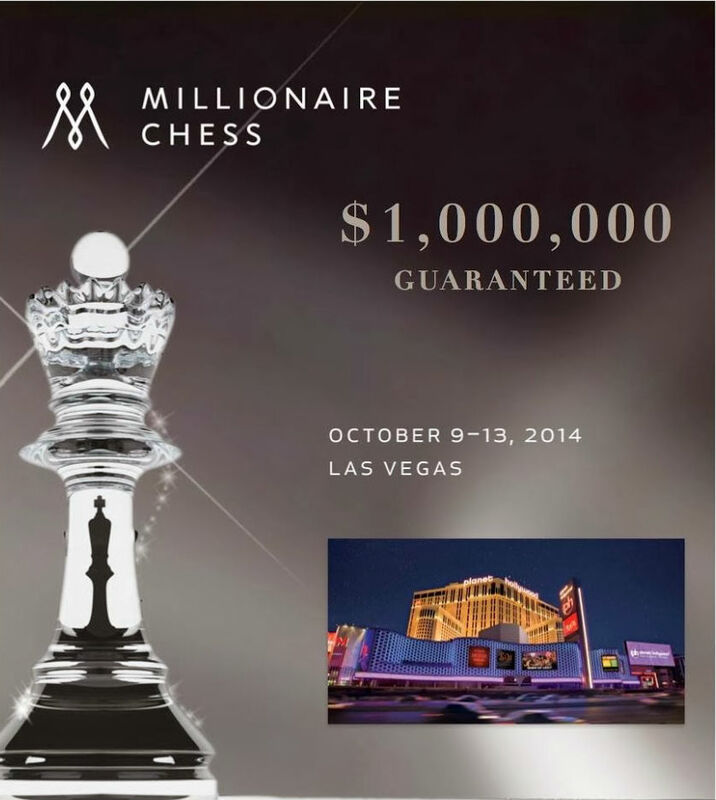 We have no doubt that the Millionaire Chess Open will soon be at the forefront, much like the World Series of Poker. 6. Are there any plans to encourage women participation? As the female partner, I am always giving strong consideration for the women who want to participate in Millionaire Chess. Historically chess is a male dominated sport. Much like poker, there are far more men rated than women. Even on a global level, there is always a lot of interest in the women who compete in any male dominated sporting event. We would be proud to facilitate in any way we can to profile these amazing women who play chess. 7. Why is the MIT Media Lab involved with Millionaire Chess? Maurice has a Director’s Fellow at the Media Lab. They did not hesitate to get on board with Millionaire Chess as soon as it started. It is in line with their goals and vision to find ways to make complex subjects simple and accessible to the average person. They found the challenge to make MC the most technologically advanced tournament in history an exciting venture. 8. What you like people to know about Amy Lee? I am never comfortable talking about myself, but if I were to talk about the legacy I like to think I am leaving behind it’s one that has be as the best mother, daughter, sister, friend and business partner I can be. I aspire to give more than 100% with everything I am committed to, otherwise I will be the first to bow out. I can reflect back on my life and see the enormous blessings I have and the rewards I have accomplished through so much hard work and perseverance. It would make me happy to have people remember me that way. 9. What advice would you give to women entrepreneurs? Be authentic and true to yourself. Follow your instincts. Never stop learning. Treat others fairly and honestly. And, above all, work the hardest you can to achieve the goals that make you happy. Women may have advantages and disadvantages in business, but I believe that with hard work, knowledge and motivation, it doesn’t matter what gender you are if you truly wish to achieve a successful life. Find your passion and give it everything you have and you will never look back with any regrets, regardless of the outcome. It’s all about the experience and the lessons and blessings we receive from all of them. There is magnificence in everything. This entry was posted in Chess, Entrepreneurship and tagged Amy Lee, Millionaire Chess, This Girl Is On Fire by startupwestchester. Bookmark the permalink.